Any trader’s system has to employ some kind of rules for themselves. The most important aspect is learning to execute these rules and, surprisingly enough, knowing when to break those rules. For me, breaking these rules resides in the part of trading when one moves from mechanical trading to including a more intuitive sense of the markets. Although everyone has their special set of rules, I have listed those by which I trade everyday. These Golden Rules of Trading have been developed by me over the years and should be memorized by the student. I suggest you print them on a poster and put them on the wall where you trade. The breaking of trading rules for the most part leads to confusion and losses. You will no longer be confident and exercise good judgment. I have had students toss out the rules by “trying things.” When you have fast profits, there is the temptation to experiment with them. If you are successful, at first it only reinforces bad habits. The losses will come fast and I have seen traders lose nearly all they have. If you do not know why you are losing, you are in serious trouble. I look at losses as tuition if I learn. I try to not get upset if I have followed the rules and executed a high percentage trade correctly. Every trader must deal with losses. Getting over the emotional part of trading, especially in a loss, is the most important concept to master. Do not be tempted into a “forced trade” to try to make up a recent loss; patience is your friend. Take only what the market offers. 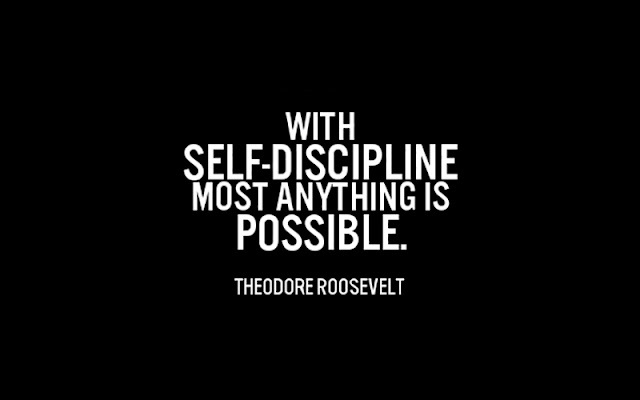 Trading with discipline will put more money in your pocket and take less money out. The one constant truth concerning the markets is that discipline increased profits. but you sneak a cigarette every once in a while, then you clearly have not quit smoking. If you trade with discipline nine out of ten trades, then you can’t claim to be a disciplined trader. It is the one undisciplined trade that will really hurt your overall performance for the day. 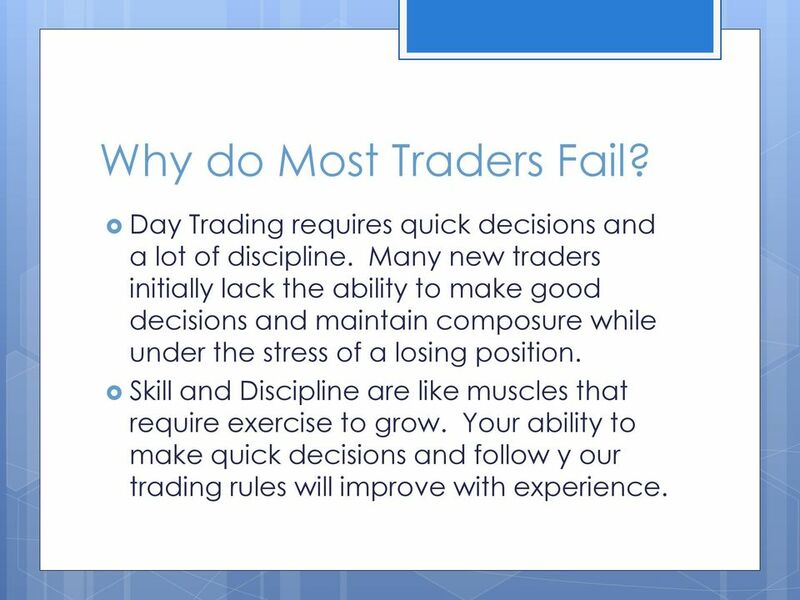 Discipline must be practiced on every trade.When I state that “the market will reward you,” typically it is in recognizing less of a loss on a losing trade than if you were stubborn and held on too long to a bad trade. Thus, if I lose $200 on a trade, but I would have lost $1,000 if I had remained in that losing trade, I can claim that I “saved” myself $800 in additional losses by exiting the bad trade with haste. All good traders follow this rule. Why continue to lose on five lots (contracts) per trade when yo could save yourself a lot of money by lowering your trade size down to a one lot on your next trade? If I have two losing trades in a row, I always lower my trade size down to a one lot. If my next two trades are profitable, then I move my trade size back up to my original lot size.It’s like a batter in baseball who has struck out his last two times at bat. The next time up he will choke up on the bat, shorten his swing and try to make contact. Trading is the same: lower your trade size, try to make a tick or two — or even scratch the trade — and then raise your trade size after two consecutive winning trades. We have all violated this rule. However, it should be our goal to try harder not to violate it in the future. What we are really talking about here is the greed factor. The market has rewarded you by moving in the direction of your position, however, you are not satisfied with a small winner. Thus you hold onto the trade in the hopes of a larger gain, only to watch the market turn and move against you. Of course, inevitably you now hesitate and the trade further deteriorates into a substantial loss. Keep a trade log of all your trades throughout the session. If, for example, you know that, so far, your biggest winner on the day is five e-Mini S&P points, then do not allow a losing trade to exceed those five points. If you do allow a loss to exceed your biggest gain then, effectively, what you have when you net out the biggest winner and biggest loss is a net loss on the two trades. Not good. I require my “students” to actually write down the specific market prerequisites (set-ups) that must take place in order for them to make a trade. 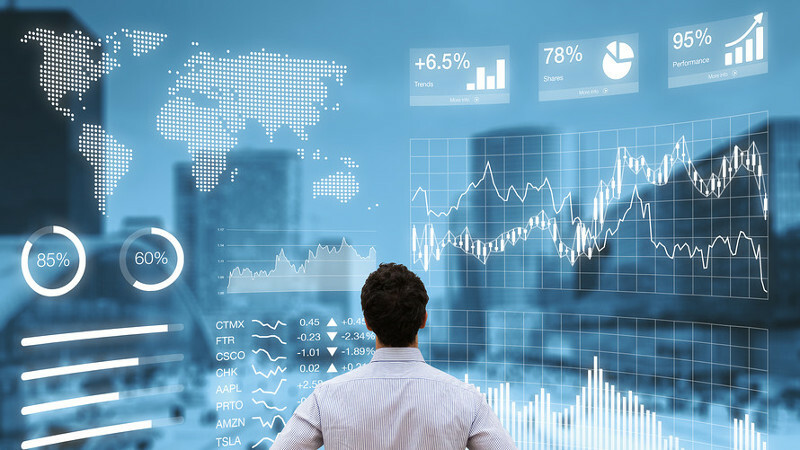 I don’t necessarily care what the methodology is, but I do want them to make sure that they have a set of rules, market set-ups or price action that must appear in order for them to take the trade. You must have a game plan. trade. Sure, I would have liked to be able to trade like colleagues in the pit who were regularly trading 100 or 200 lots per trade. However, I didn’t possess the emotional or psychological skill set necessary to trade such big size. That’s OK. I knew that my comfort zone was somewhere between 10 and 20 lots per trade. Typically, if I traded more than 20 lots, I would “butcher” the trade. Emotionally I could not handle that size. The trade would inevitably turn into a loser because I could not trade with the same talent level that I possessed with a 10 lot.Learn to accept your comfort zone as it relates to trade size. You are who you are. 8.) YOU ALWAYS WANT TO BE ABLE TO COME BACK AND PLAY THE NEXT DAY. afford. The worst feeling in the world is wanting to trade and not being able to do so because the equity in your account is too low and your brokerage firm will not allow you to continue unless you submit more funds.I require my students to place daily downside limits on their performance. For example, your daily loss limit can never exceed $500. Once you reach the $500 loss limit, you must turn your PC off and call it a day. You can always come back tomorrow. 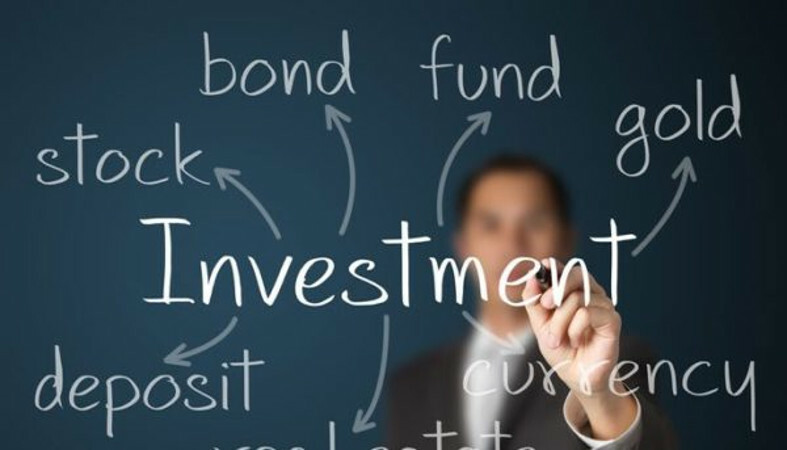 Too many new traders think that because they have $25,000 equity in their trading account that they somehow have the right to trade five or ten e-Mini NIFTY contracts. This cannot be further from the truth. If you can’t trade a one lot successfully, what makes you think that you have the right to trade a 10 lot ? You are not a “loser” because you have a losing trade on. You are, however, a loser if you do not get out of the losing trade once you recognize that the trade is no good. It’s amazing to me how accurate your gut is as a market indicator. If, in your gut, you have the idea that the trade is no good then it’s probably no good. Time to exit. Once you come to the realization that your trade is no good it’s best to exit immediately. “It’s never a loser until you get out” and “Not to worry, it’ll come back” are often said tongue in cheek, by traders in the pit. Once the phrase is stated, it is an affirmation that the trader realizes that the trade is no good, it is not coming back and it is time to exit. When I was a new and undisciplined trader, I can’t tell you how many times that I prayed to the “Bond god.” My prayers were a plea to help me out of a less-than-pleasant trade position. I would pray for some sort of divine intervention that, by the way, never materialized. I soon realized that praying to the “Bond god” or any other “futures god” was a wasted exercise. Just get out! I have never understood why so many electronic traders listen to or watch CNBC, MSNBC, Bloomberg News or FNN all day long. The “talking heads” on these programs know very little about market dynamics and market price action. Very few, if any, have ever even traded a one lot in any pit on any exchange. Yet they claim to be experts on everything. Before becoming a “trading and markets expert,” the guy on CNBC reporting hourly from the Bond Pit, was a phone clerk on the trading floor. Obviously this qualifies him to be an expert! He, and others, can provide no utility to you. Treat it for what it really is.... entertainment. The fact is: The reporting that you hear on the business programs is “old news.” The story has already been dissected and consumed by the professional market participants long before the “news” has been disseminated. Do not trade off of the reporting. It’s too late. In all of the years that I have been a trader and associated with traders, I have never met a successful speculator. It is impossible to speculate and consistently print large winners. Don’t be a speculator. Be a trader.Short-term scalping of the markets is the answer. The probability of a winning day or week is greatly increased if you trade short term: small winners and even smaller losses. This rule is the one that I get the most questions and feedback on by traders from all over the world. Traders ask, “What do you mean, love to lose money. Are you crazy?” No, I’m not crazy. What I mean is to accept the fact that you are going to have losing trades throughout the trading session. Get out of your losers quickly. Love to get out of your losers quickly. 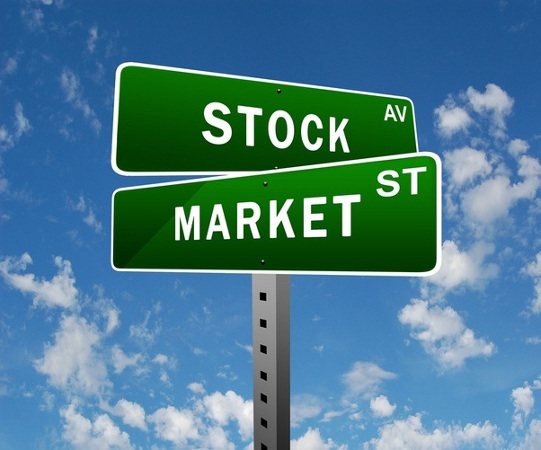 It will save you a lot of trading capital and will make you a much better trader. market one way or another. An oversupply or imbalance of buy orders will push the market up. An oversupply of sell orders will push the market lower.When price stagnation is present (as typically happens many times throughout the trading session), the market and its participants are telling us that, at the present time, they are happy or satisfied with the prevailing bid and offer.You don’t want to be in the market at these times. The market is not going anywhere. It is a waste of time, capital and emotional energy. It’s much better to wait for the market to heat up a little and then place your trade. 17.) NEVER TAKE A BIG LOSS. ONLY A BIG LOSS CAN HURT YOU. Please review rules #5, #8, #10, #11 and #15. 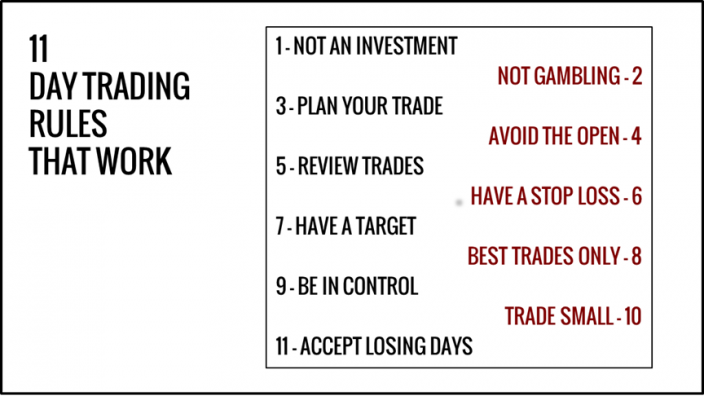 If you follow any one of these rules you will never violate rule #17.Big losses prevent you from having a winning day. They wipe out too many small winners that you have worked so hard to achieve. Big losses also “kill you” from a psychological and emotional standpoint. It takes a long time to get your confidence back after taking a big loss on a trade. 18.) MAKE A LITTLE BIT EVERYDAY. DIG YOUR DITCHES. DON’T FILL THEM IN. that $72,000 at the end of the year. Just as I don’t know of any successful speculators, I don’t know of any trader who goes into a trade expecting to hit a home run and then actually having it happen. You should never approach a trade with the idea that it’s going to be a huge winner. Sometimes they turn out that way, but the times that I have a hit a home run on a position is most definitely luck, not skill.My intent on the trade was to produce a small winner but, because I had the trade on, and at the same time (as luck would have it), the Fed unexpectedly entered the market, I unwittingly had a huge winner. This probably has happened to me less than five times in 20 years. 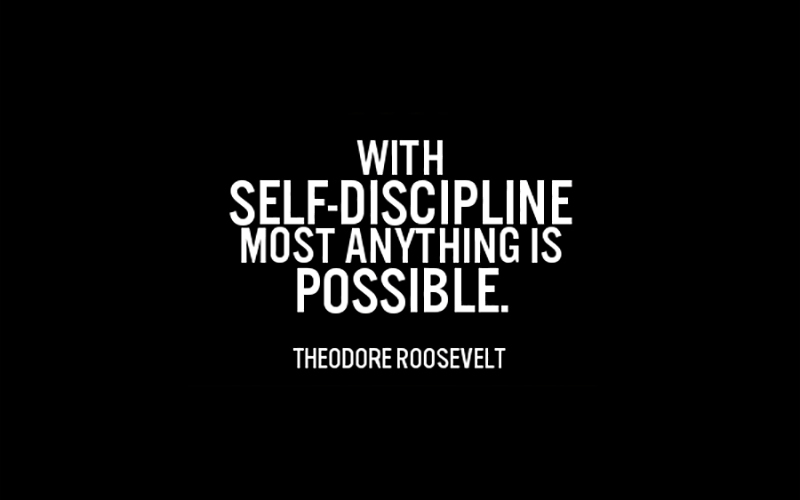 Discipline, your “little bit” can soon turn into much more profitable days. The net effect of scaling out of your winners will be an increased average win per trade while keeping your losses to your predefined risk parameters.You should never scale out of your losers. If your trade size is more than a one lot and your trade is a loser, you must exit the entire position en masse. If your trade size is more than a one lot and your trade is a winner, it is best to exit one-half of your position at your first price target. If you trade with protective stop-loss orders, you should amend the order to reflect the change in trade size (remember you have exited one-half of your position) and raise or lower the stop price, depending on whether it’s a long or short position, to your original initiating trade entry price. You now are essentially “playing with the house’s money.” You can’t lose on the remaining position, and that’s obviously a fantastic position in which to put yourself. Place a limit order a few tics above or below the market, depending on your position, sit back and relax. A bricklayer shows up for work every day of his working life and executes with the same methodology brick by brick by brick.The same consistency applies to traders, as well. Please review Rules #6 and #20. I have not changed my trading methodology and execution strategy in 20 years. I guess I’m the bricklayer. I can’t tell you how many times traders have come into my office terribly depressed because they “knew” the market was going one way or another; however, they failed to put a position on. When I ask them why they did not put the trade on, their responses are always the same: they did not want to chase the market. They were waiting to be filled at the absolute best possible price (and never got filled), or only two out of three of their market indicators were present and they were waiting for the third.The net result of all this procrastination and hesitation is the trader was correct in deducing market direction but his profit on the trade was zero. We don’t get paid in this business unless we put the trade on. Don’t over analyze the trade. 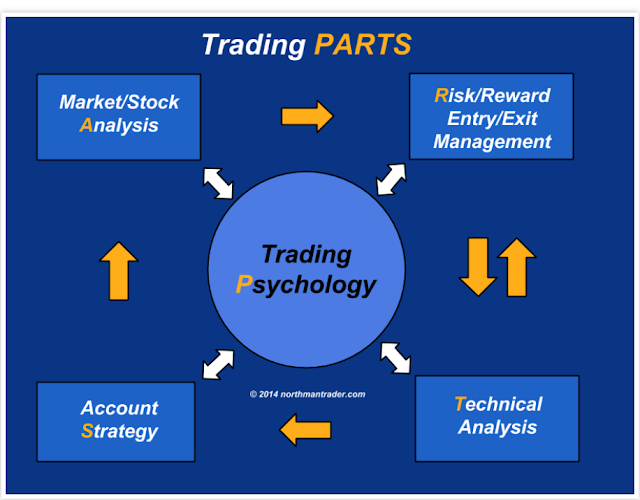 Place the trade and then manage it. If you’re wrong, get out. But you’ll never be right unless you actually make the trade. 24.) ALL TRADERS ARE CREATED EQUAL IN THE EYES OF THE MARKET. We all start out the day the same. We all start out at zero. Once the bell rings and trading begins, it’s how we conduct ourselves from a behavioral standpoint that will dictate whether or not we will make money on the day. If you follow the 25 Rules, you should do well. If you do not, you will do poorly. 25.) IT’S THE MARKET ITSELF THAT WIELDS THE ULTIMATE SCALE OF JUSTICE. does not play favorites. It does not discriminate. It does not intentionally harm any one individual.The market is always right. You must learn to respect the market. The market will mercilessly punish you if you do not play by the Rules. 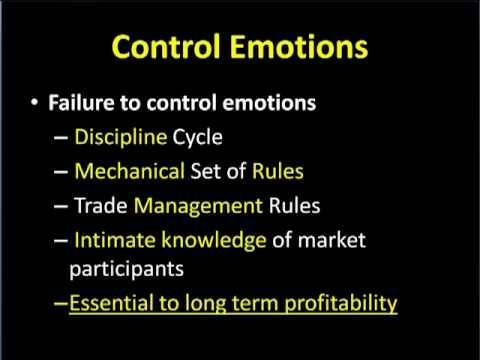 Learn to condition yourself to play by the 25 Rules of Trading Discipline and you will be rewarded.